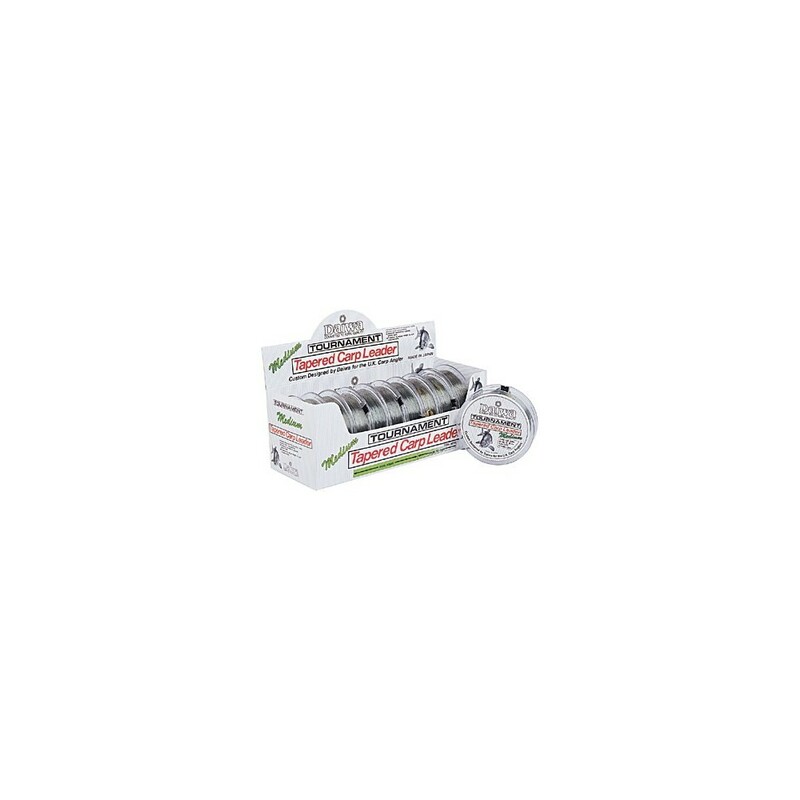 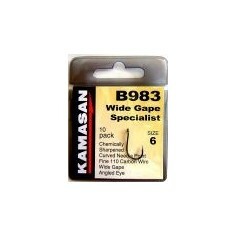 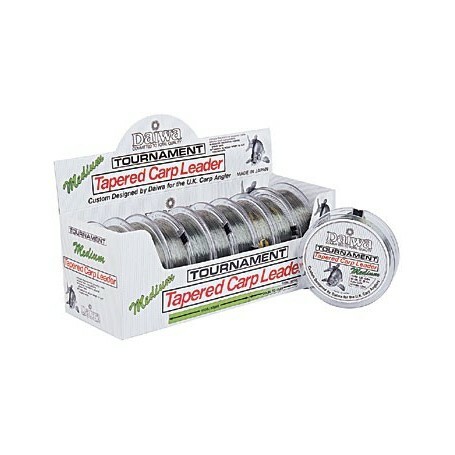 Tournament tapered carp leaders are designed specifically for log distance casting carp anglers. 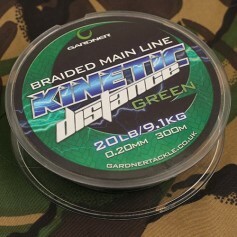 Each leader is 10yds long and tapers halfway along it's length from 30lb (0.45mm) to 12lb (0.30mm). 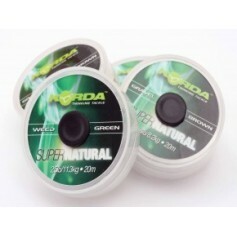 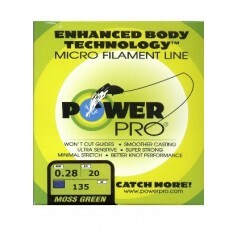 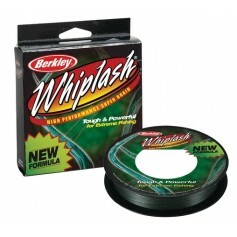 Using a high-impact, shock resistance nylon each leader is incredible durable and has a neutral green non-glint finish. 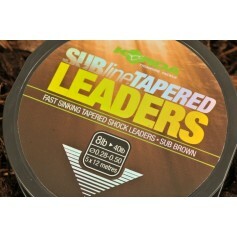 Five leaders supplied on each spool.